Mohammad Al-Simri (17) was visiting a cemetery in East Jabalia on 25th of January, when he heard shooting coming from the border fence. He saw a group of people confronting Israeli soldiers in their jeeps and decided to join them. Two soldiers got out of their jeep and lay on the ground to take aim at the demonstrators. 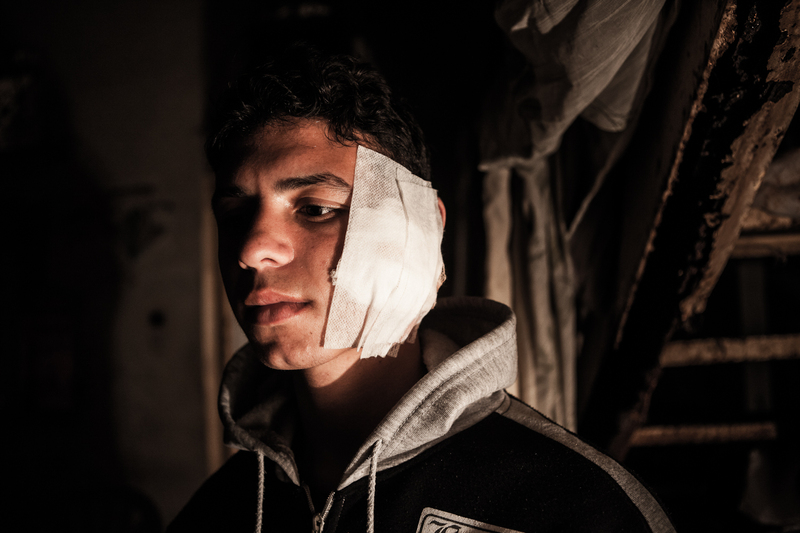 Mohammad was throwing stones at around 30 meters from the fence when he was deafened by a bullet whistling past his ears. At first he did not notice any pain, but when he touched his face he realized he was bleeding profusely. He ran away from the site and was taken to Kamal Adwan Hospital for treatment. 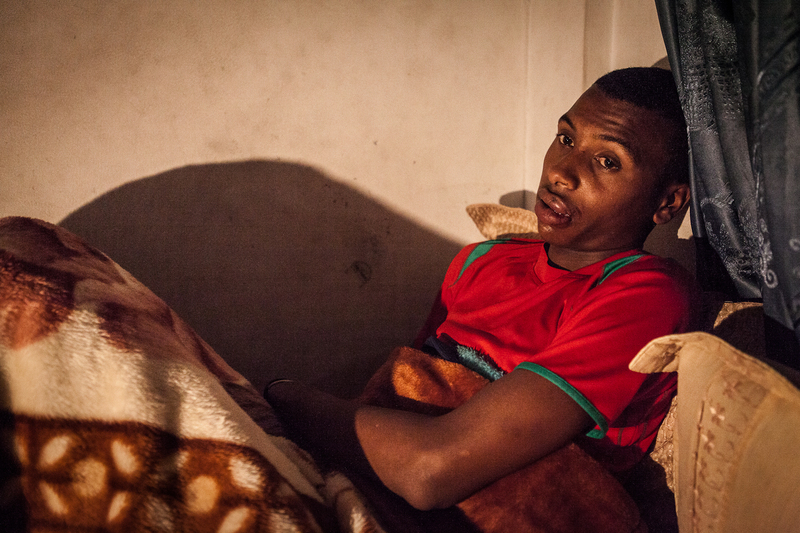 A bullet brushed his face leaving a wound that needed 14 stitches, 4 of them inside his mouth. Bakr Al-Fayoumi (20) was participating in a demonstration against the Israeli Army near Jabalia when soldiers opened fire. He was running away form the site when he was injuried in the neck and the leg by shrapnel from a hollow-point bullet that hit the arm of a fellow demonstrator. He has pieces of shrapnel embedded in his leg that will require surgery for its removal. 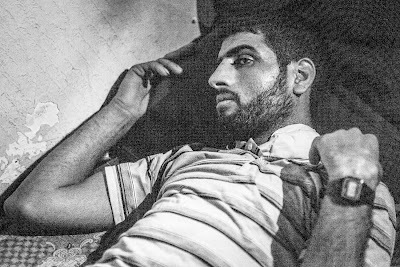 Adham Al-Dabaji (20) was catching birds with a net near the "buffer zone" east of Jabalia, at around 500 metres from the border fence; when the Israeli Army began shooting at a group of people that where near-by. He received a direct impact of a high-speed tear gas canister in the face that caused him injuries in the mouth.